Yair Emanuel’s unique Bat Mitzvah boxes are manufactured especially as a Bat Mitzvah gift. 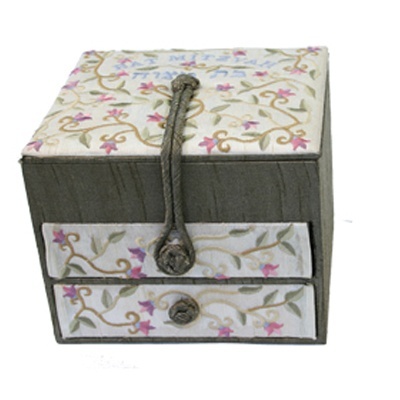 The boxes are composed of unique raw silk fabrics to which gentle and dazzling embroidery, and of hand painting on the wooden box. 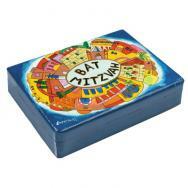 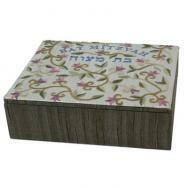 On the top of the box the words "Bat Mitzvah" are embroidered in Hebrew and in English. The boxes are designed in the shape of drawers and an opening box, with patterns of flowers and gentle leaves and the city of Jerusalem in a variety of harmonious colors.